Betty has been a highly respected consumer advocate in her work across NSW. Betty is a former member of the NSLHD Board and the PHN’s Consumer Advisory Committee, as well as a member of various other local networks and committees across the State. 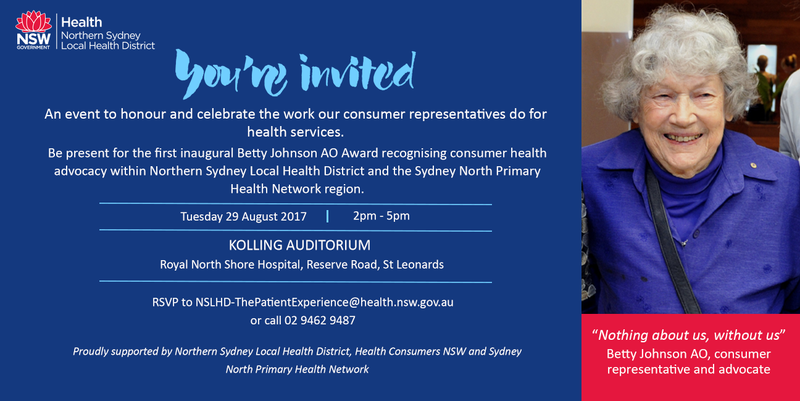 Betty helped to establish Health Consumers NSW, the peak independent organisation for health consumers in the state and was appointed their first Board Chair. 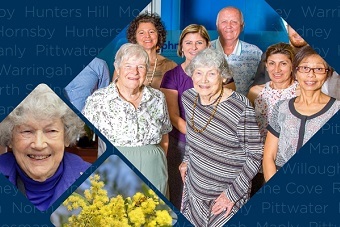 Betty has also been a member of various NSW and National boards and organisations with a focus on improving the health and wellbeing of health consumers, in particular women and aging members of the community.